XHnotion PTFE tubes is called high temperature hose or plastic tube king which is made from high grade PTFE materials. PTFE is designed for any number of high temperature applications and corrosion environment. But how to connect PTFE tubes? 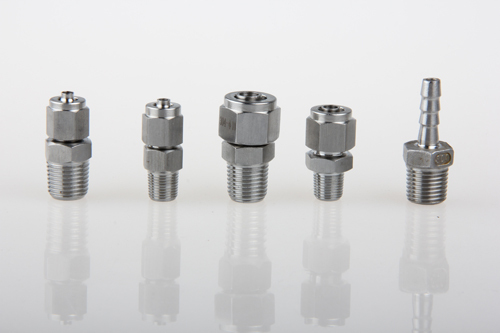 From material, we will consider PTFE fittings or stainless steel fittings. 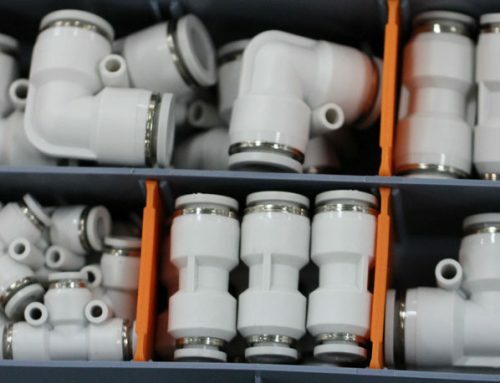 From connection structure, XHnotion usually have three kinds of fittings. 1. Stainless steel push in fittings. Fast connection and dis-connection by hand, no tools needed. Now flow loss. Flow depends on the tube inner diameter. Low pressure, working pressure 0-10 bar. Advantage: fast connection and dis-connection, need tool to turn on or off. Simple structure, No seals, suitable connection. Pressure and temperature depends on tube feature. Dis-advantage: only for soft tubes, such as nylon tubes, PU tubes or PTFE tubes. 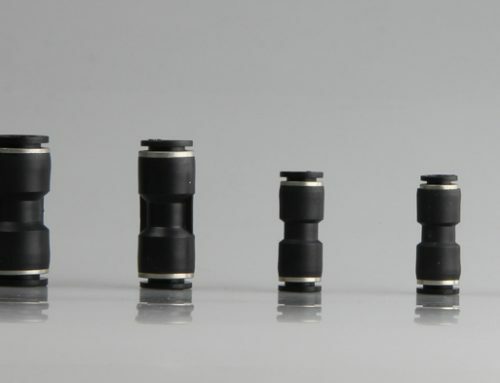 Compression fitting is made of body fitting, nut, front ferrule, back ferrule. swagelok is famous for compression fittings. Dis-advantage: only for rigid tubes, such as copper tubes, stainless steel tube, aluminum tubes. For PTFE tubes or nylon tubes, internal copper tube is necessary.